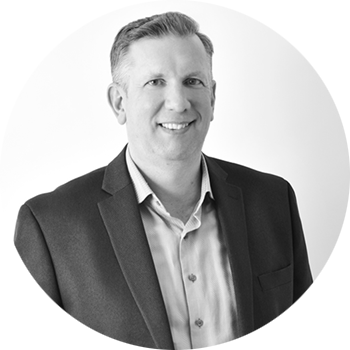 Bob leverages over 25 years of accounting, finance and operational leadership to guide emerging companies through hyper-growth. He offers a wealth of experience in building businesses through both acquisition and organic growth. Bob has built a track record of successfully developing infrastructure that is scalable throughout the lifecycle of the company. His experience coupled with his passion and energy have been instrumental in leading technology, wholesale, retail and business services organizations through constant change to maximize earnings potential and enterprise value. Bob works with Private Equity investors and entrepreneurs to build financial and operating systems, drive performance, and maximize value.